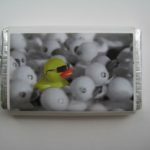 "I have worked with Graham on several occasions when I have ordered chocolate bars for birthdays and special occasions. 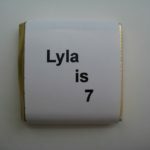 The bars have gone down a storm every time – people love to see personalised chocolate on their special day!" provided for Tim's recent birthday party. 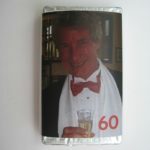 As an original and thoughtful memento of the day the chocolates were incredibly well received. I am sure that many of the guests who attended the party will be contacting you in the near future. I would have no hesitation in recommending your products to potential new customers." “Graham's chocolates were just what we needed when we open our new show room. Not only did the kids enjoy them I sneaked a few with my daily cuppa." "Tasty chocolate and classy packaging. 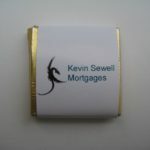 Whenever we give these out to people, we get good feedback from them - all helpful when marketing our own business." 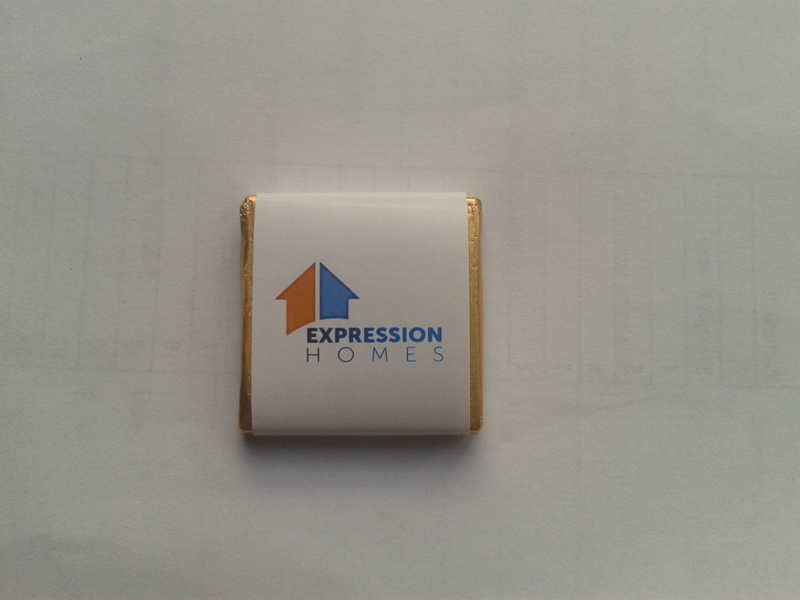 "When we wanted to offer potential clients a treat we thought of My Little Wrapper. Graham guided us with design to make sure our bars were eye catching and had all our essential information. They taste delicious too!"